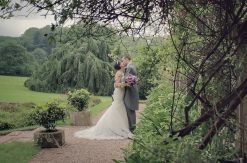 In June we had the pleasure of filming our first wedding at Haselbury Mill. 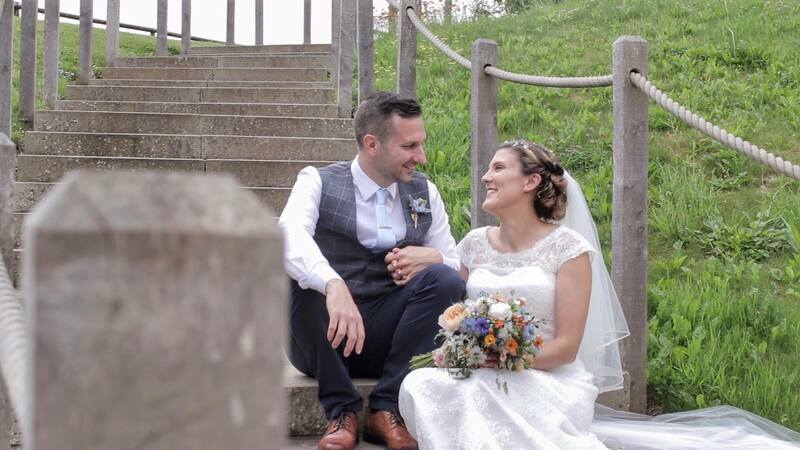 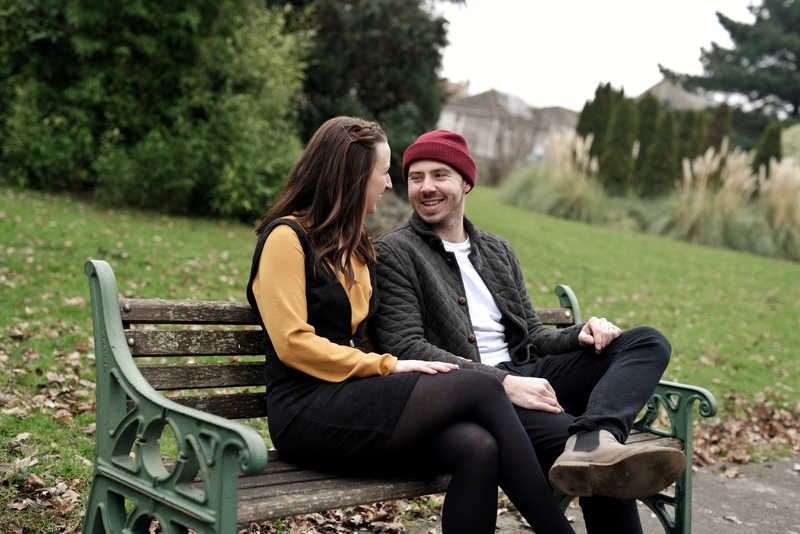 Gary & Laura had planned a beautifully relaxed day with so many smiles from start to finish. 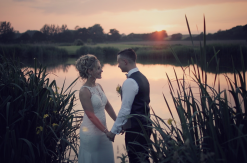 You can watch the full edit of their wedding film below.